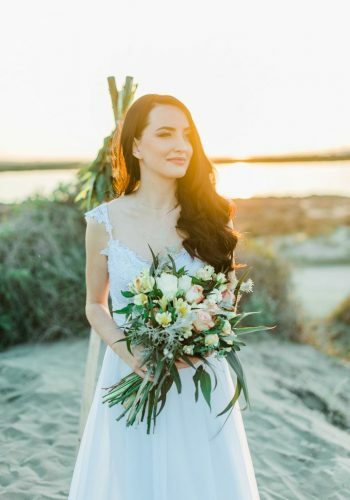 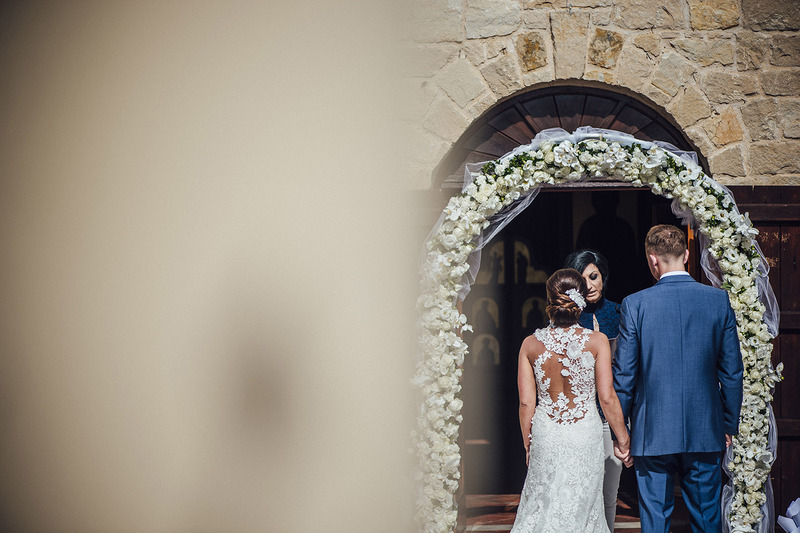 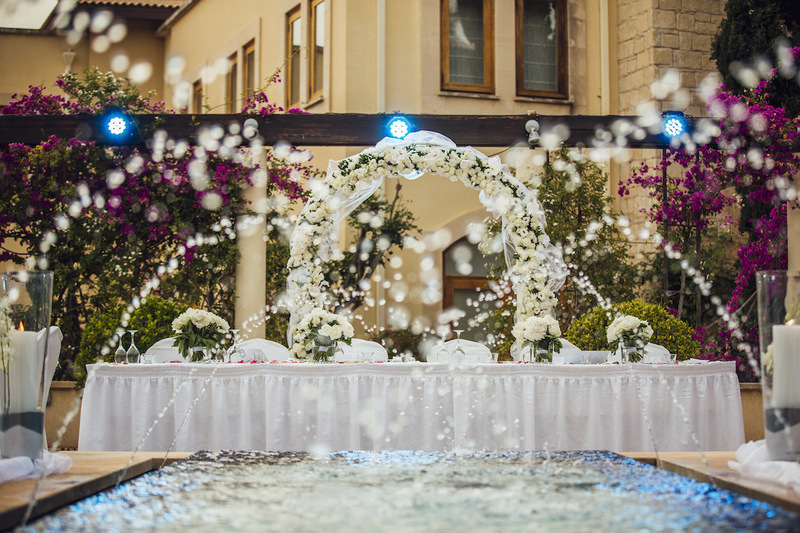 Flowers & Style is a flower studio based in Kato Paphos, Cyprus. 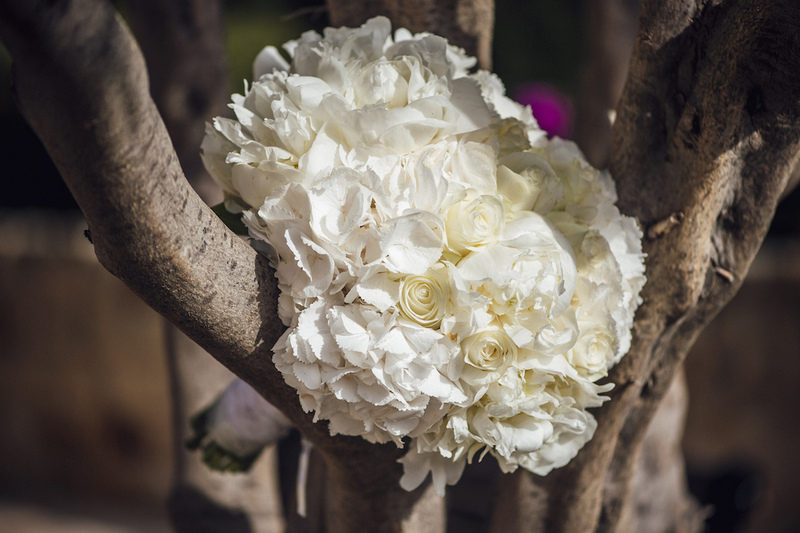 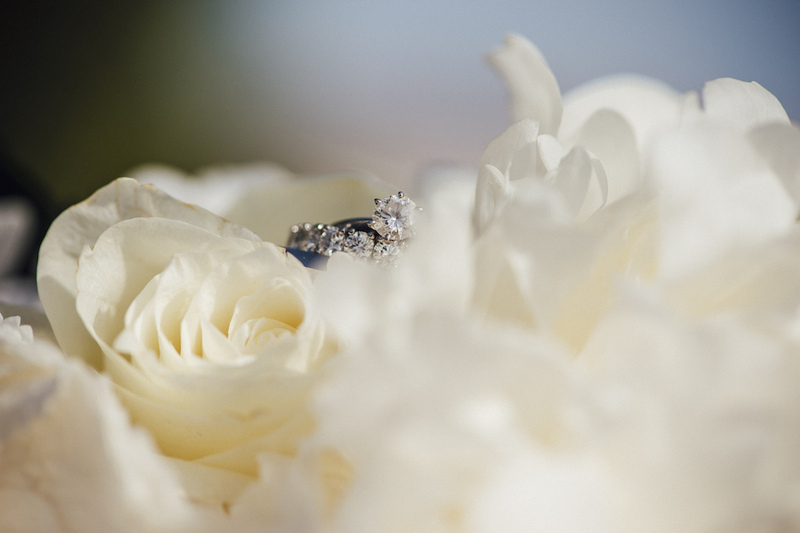 We provide all kind of flower services, specializing in weddings, christenings and events. 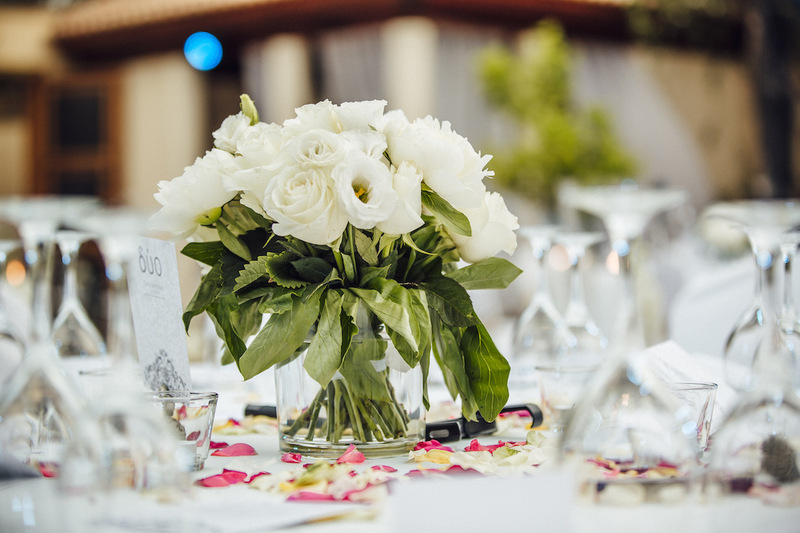 Our passionate and highly skilled designer strives to create unique and beautiful flower arrangements and stylish bouquets, reflecting the needs and personalities of our clients. 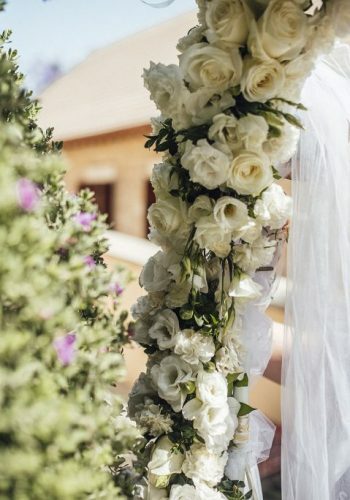 From the concept all the way to execution, we can take care of all the little details of the flower decorations, bringing the artistry to your day to make it a special one to remember. 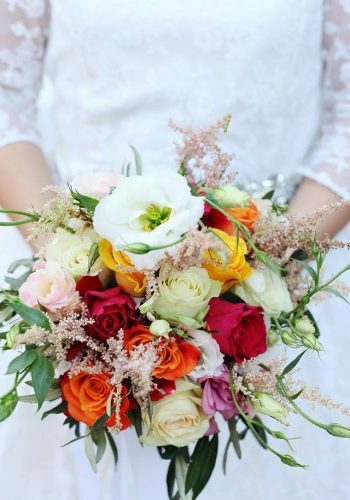 Order fresh and high quality flowers online with same day delivery or book an appointment with our florist.